University Studies Goal: Students will explore and analyze identity, power relationships, and social justice in historical contexts and contemporary settings from multiple perspectives. Every one has their own journey, experiences, and story. Diversity is something that should not only be acknowledged and embraced but, celebrated! 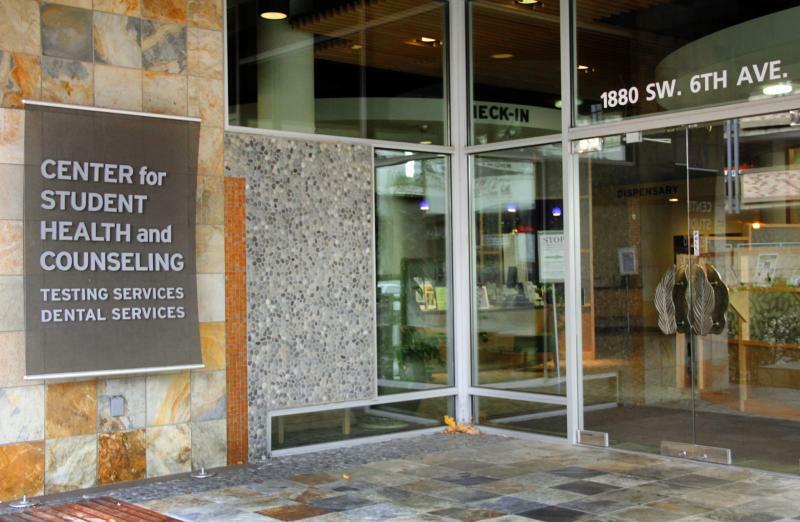 ​At Portland State we have a wide range of services available to assist us in many kinds of situations to ensure that as students, we have the best possible chance at succeeding. 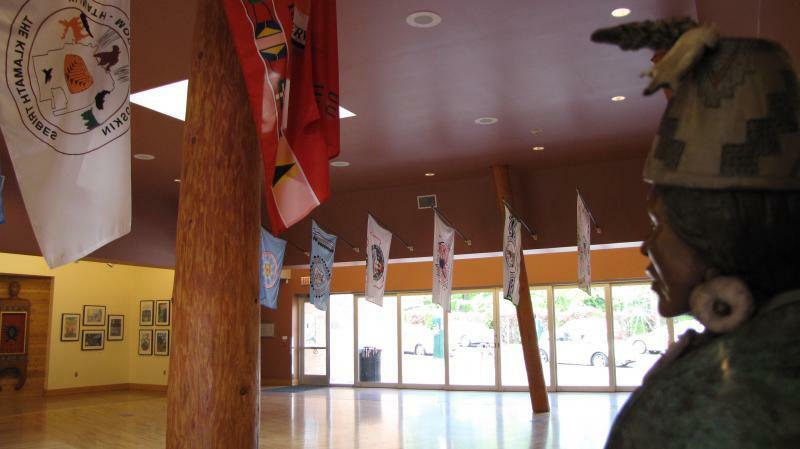 The Native American Student & Community Center (NASCC) is a gathering space to celebrate and empower student success through culturally relevant programming, academic support, and inter-generational community engagement to preserve and perpetuate inter-tribal connection for Native American/Alaskan Native/Pacific Islander students and our allies through tradition, ceremony, and storytelling. 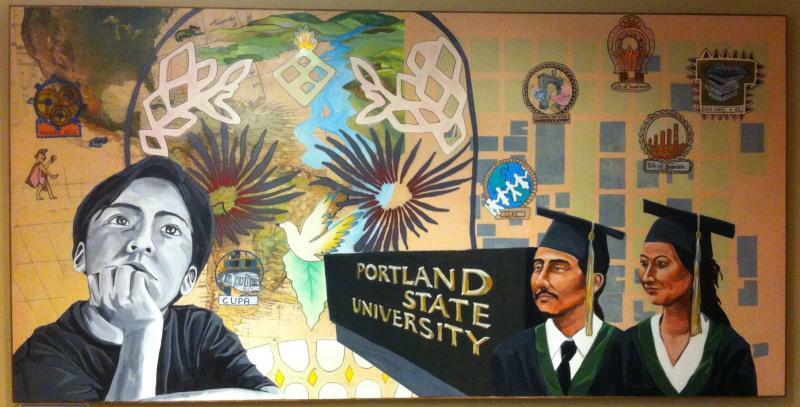 The NASCC is one of five Cultural Resource Centers at PSU and is a part of Diversity and Multicultural Student Services. ​La Casa Latina Student Center is a hub on campus where Latina (gender neutral for Latina/Latino) students and their allies come together to build and connect with community, develop leadership skills, empower their individual and collective identities, and participate in services that support academic success. The mission of La Casa Latina is to attract Latina students to Portland State University, and provide cultural, social and academic services and programs that enhance the quality of Latina student life. We also seek to raise awareness on our campus of the rich diversity of Latinas across campus. 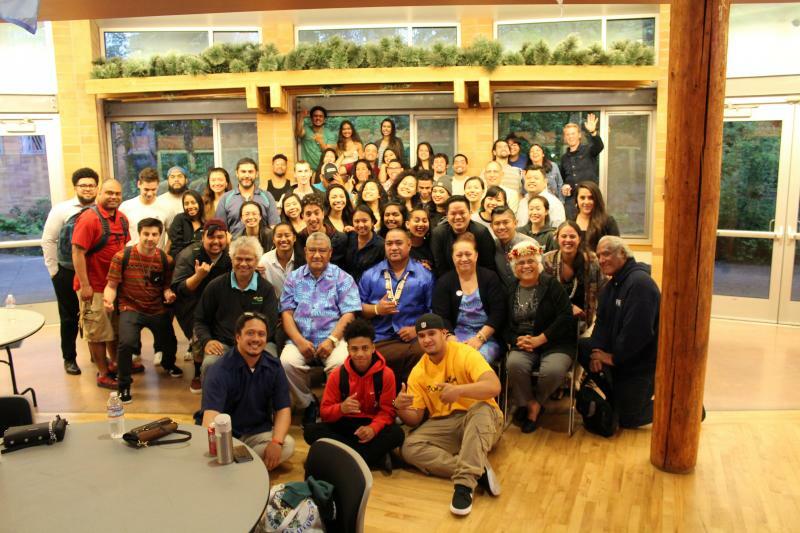 The Pacific Islander, Asian and Asian American (PIAAA) Student Center at Portland State University offers an engaging and accepting space to address the diverse and changing needs of our Asian and Pacific Islander student communities. PIAAA strengthens the identity of API students through accessible programming, inter-cultural community building, and social justice education. All students are welcome. 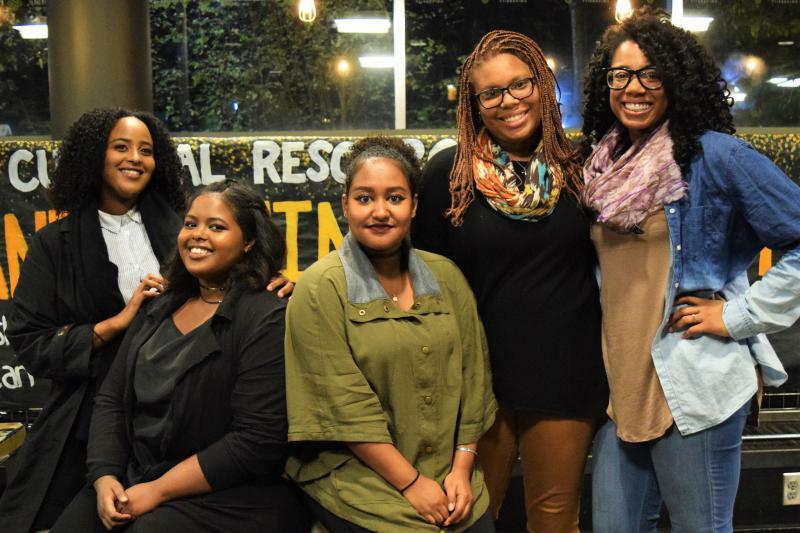 The Pan-African Commons is a community space that reclaims African, Black American, Caribbean, Central/South American, and Black identities across the world. Programming and identity development aim to preserve ancestry and indigenous solidarity among Afro-descent cultures. Examples include speakers, Ramadan celebration, Black History Month, and professional development. We also provide resources, including; a computer lab, leadership opportunities, campus resources & referrals, lounge space, family-friendly area, shared kitchen, library, and study spaces. The Pan-African Commons cultivates cultural, personal, academic, and professional development and opportunities through programming and resources that foster empowerment, enrichment, and principled solidarity that advocates liberation among peoples of the African diaspora. 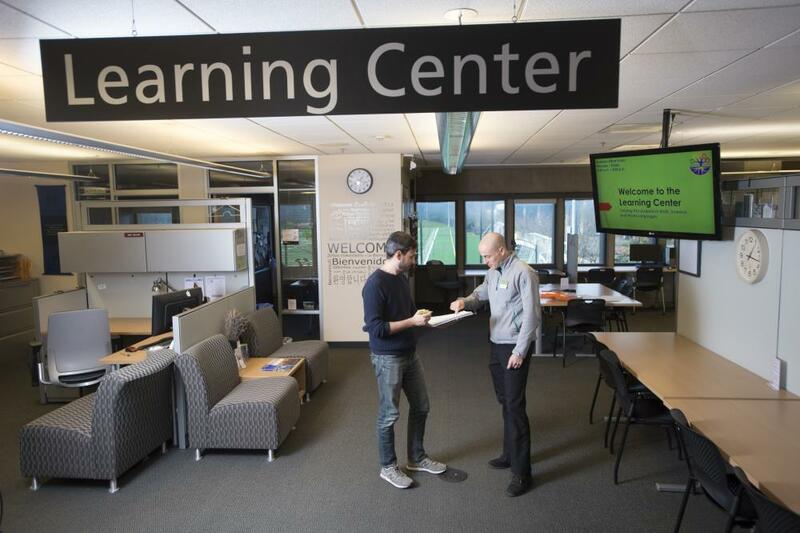 The Senior Adult Learning Center offers access to most of PSU's 5,000 classes to Oregon residents who are 65 and older. Whether you are interested in History, Jazz, Literature, Geography, Phys Ed classes, or many more, we’ll have something for you. 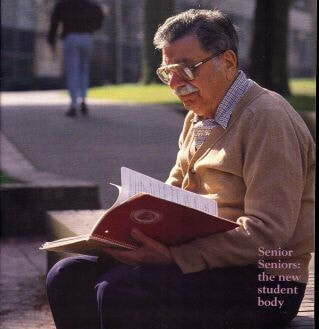 Seniors can audit classes without paying tuition if space is available. 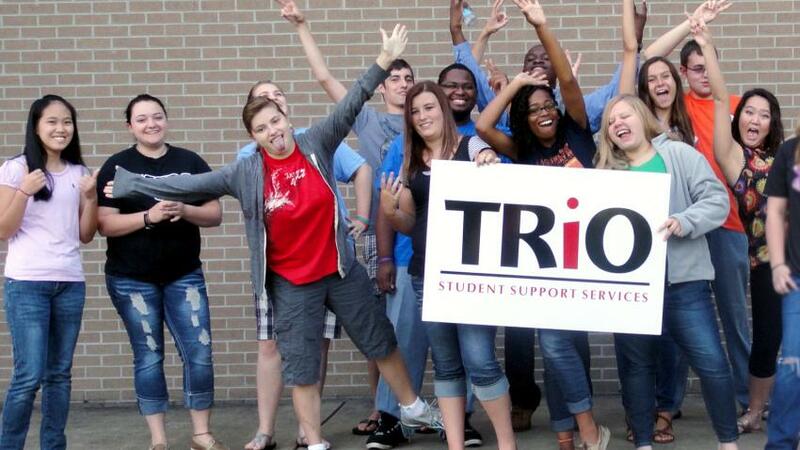 Our mission is to make university life accessible to students with disabilities. We identify, evaluate, and reduce or eliminate barriers to student access and equity throughout the PSU community. We focus on building partnerships and infrastructure that incorporate the principles of universal design, sustainability, and social justice. We find creative solutions by proactively collaborating with students, faculty, and staff to develop an accessible and inclusive environment. The Center for Student Health and Counseling (SHAC) is a community-based health care organization that provides high quality, accessible mental health, physical health, dental, and testing services targeted to the needs of the PSU student population. SHAC supports the University mission and collaborates with University staff and faculty to support student success. SHAC adheres to the PSU policy of non-discrimination. The Writing Center is for all your writing needs. There is an ESL specialist at the Writing Center. See the Writing Center website for the ESL specialist's hours. The ESL Specialist can provide help with everything from understanding assignments to helping with sentence structure. 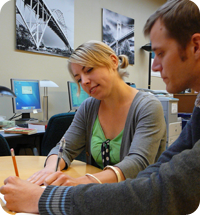 The Writing Center also helps faculty, who are welcome to bring in their own Writing/research. The mission of the Veterans Resource Center (VRC) is to connect student veterans, service members and their families with a variety of services specific to their individual needs, support the transition “from rucksack to backpack,” and to help them to connect with one another. The VRC also provides service to VRC faculty and administrators who seek to better understand the unique cultural differences found in the student veteran community and how we can all work together cohesively and respectfully for the success of the PSU community. The Women's Resource Center advocates for the best educational and campus experience for all members of our community. We accomplish this by advancing social justice, ensuring access to personal empowerment for students of all genders, and by working toward a safe and healthy campus. Our mission is to foster the learning process by empowering PSU students to accomplish their academic and personal goals. In addition to helping you with your current coursework, our academic support services can assist you in developing effective learning strategies. Please utilize our resources to enhance your academic success. Liddy, the pantry’s coordinator, started using the pantry herself and volunteering last year when she was struggling to pay for food despite working full time. Now she and about 50 other student volunteers staff the pantry and take three trips each week to the Oregon Food Bank to buy up to 5,000 pounds of food — all paid for with donations. Since last year, the committee has partnered with Harvest Share, an Oregon Food Bank program, to give away fresh fruits and vegetables the second Monday of every month outside Shattuck Hall. Harvest Share has distributed 55,000 pounds of food to 4,127 people at its PSU site since it opened last April. The line sometimes stretches down the Park Blocks to the library. Students can get up to 5 items daily. The Queer Resource Center's vision is to facilitate a campus environment such that Portland State University is the higher education destination of choice for students, staff, and faculty along the sexuality and gender spectrum. The mission of the Services for Students with Children is to support students with children in achieving life-balancing that helps them stay the course to successful completion of their academic goals.